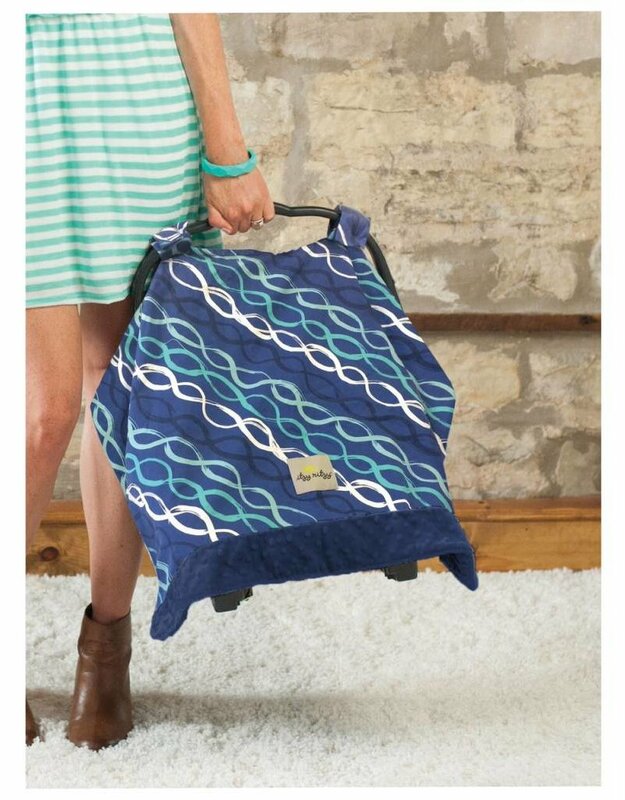 Would you love your own private vacation cabana? 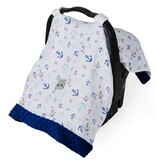 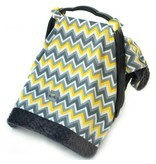 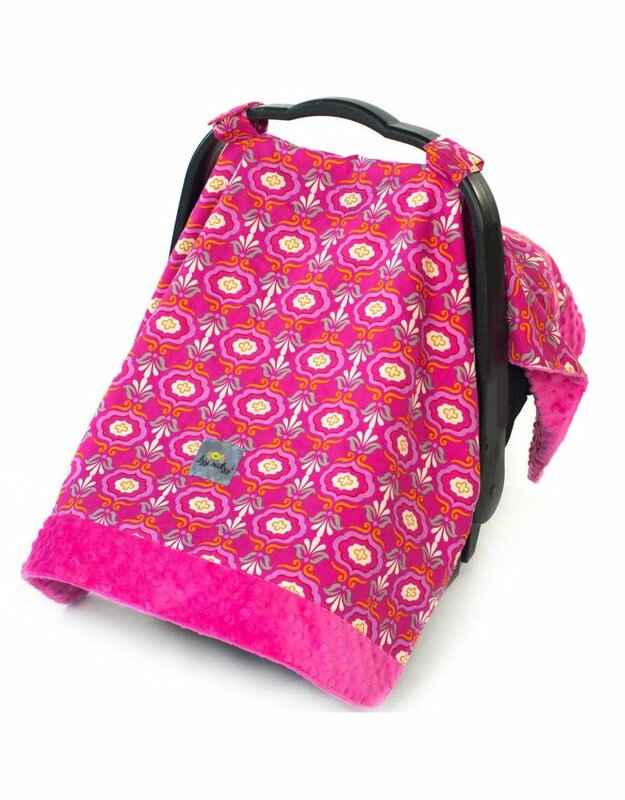 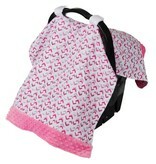 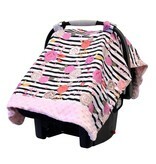 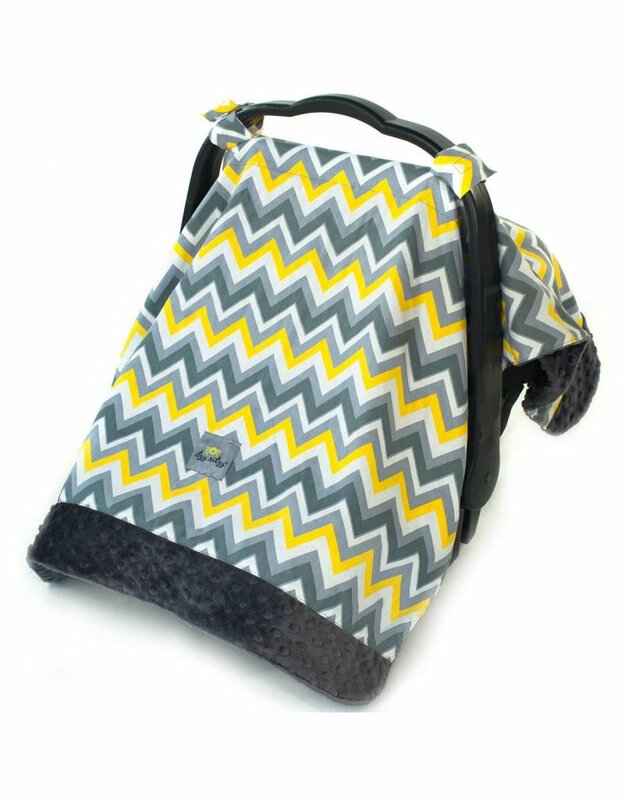 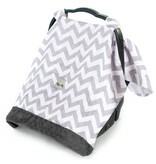 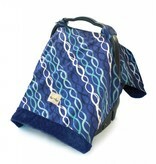 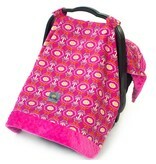 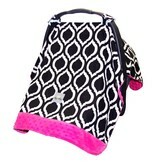 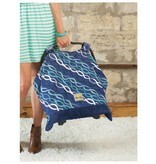 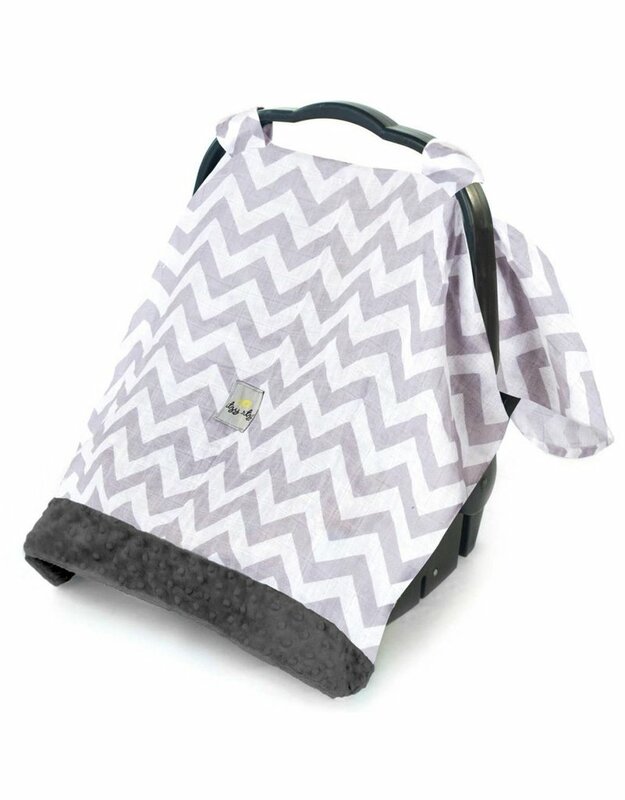 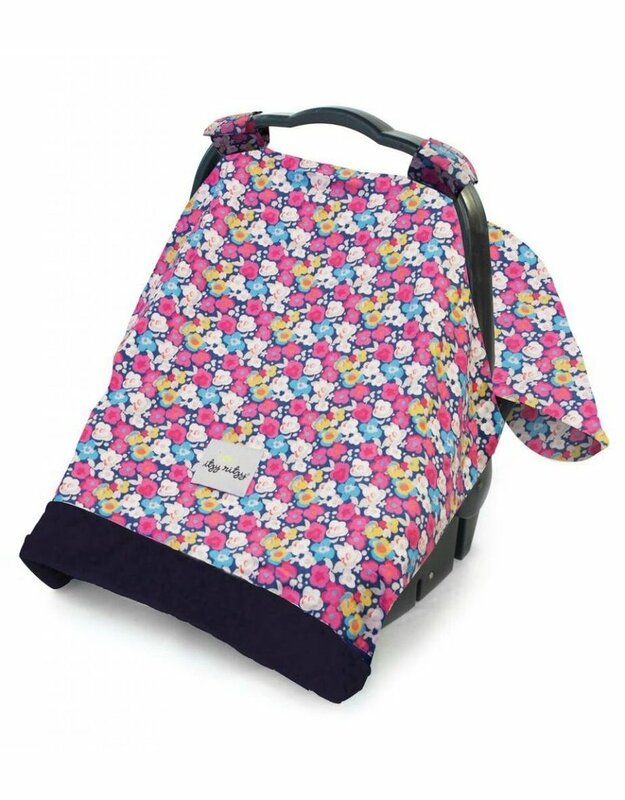 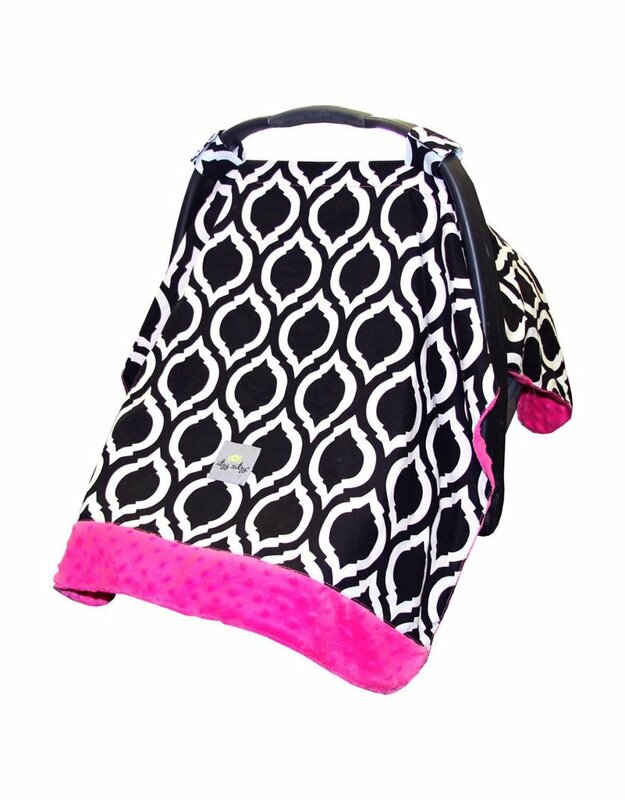 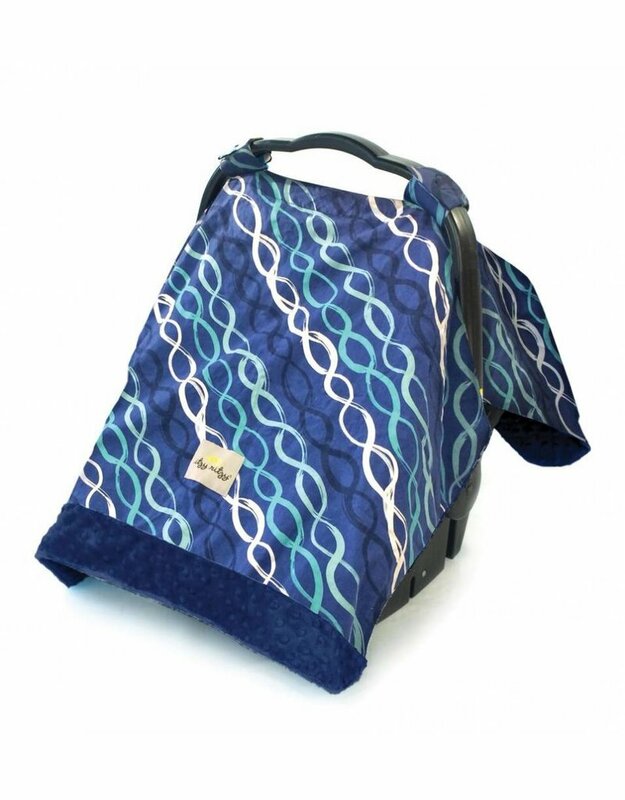 Itzy Ritzy’s 2-in-1 Cozy Happens™ Infant Car Seat Canopy & Tummy Time Mat is baby’s equivalent. 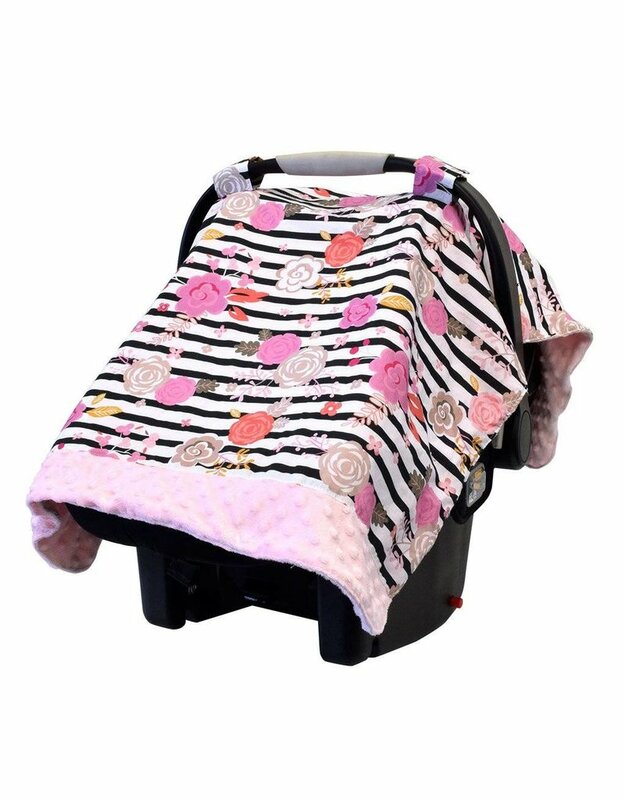 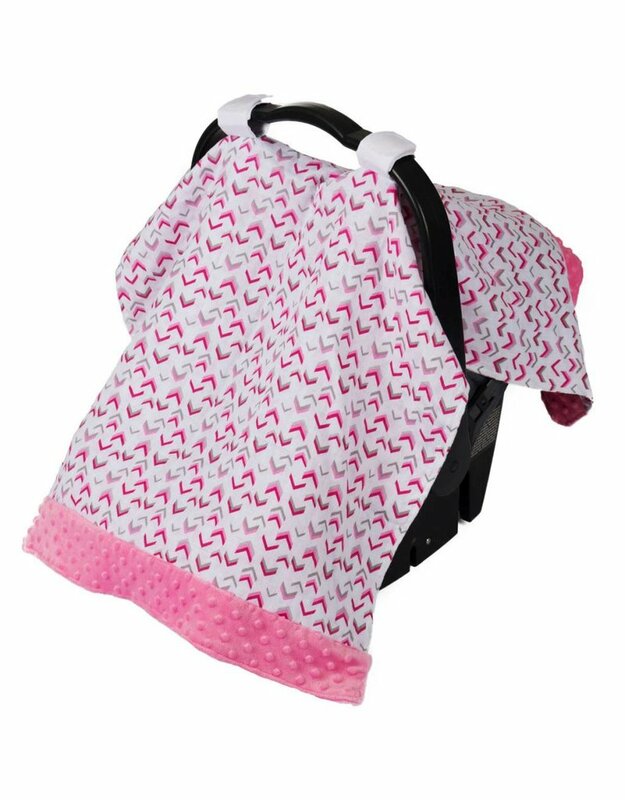 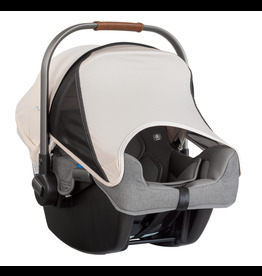 Itzy Ritzy’s baby carrier canopy provides a serene little nest where baby is shielded from wind, rain, sun, germs and prying fans. 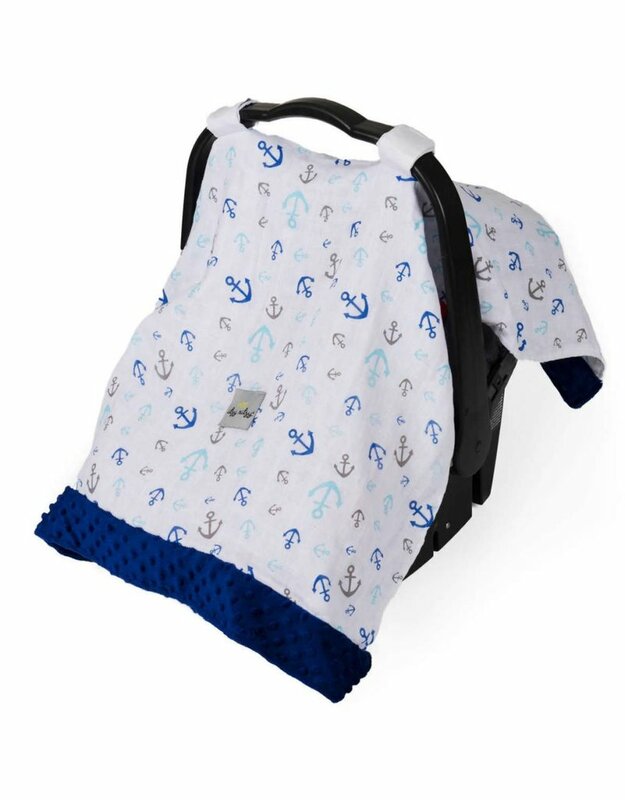 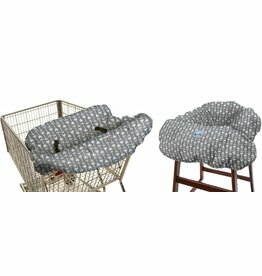 Just slip it over the car seat and secure the hook-and-eye closures around the handle, attach baby’s favorite toys to the interior toy loops, and voilà you’ve created the perfect cozy nest. 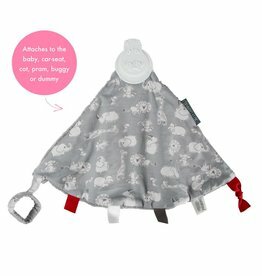 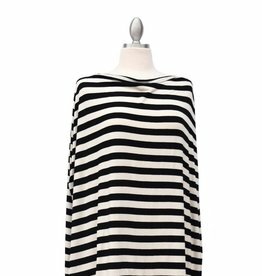 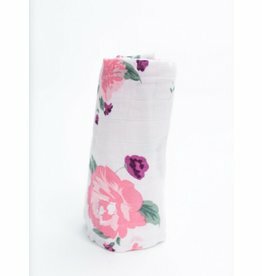 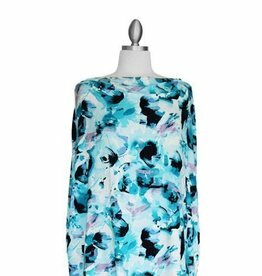 What’s more, the canopy is reversible from lush minky to soft cotton for extra versatility depending on the weather or your mood. 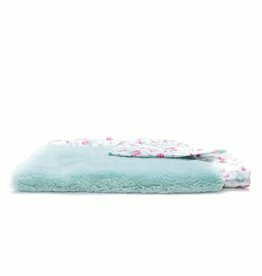 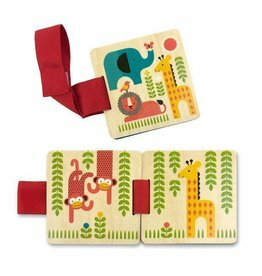 The lush minky side also makes for a plush tummy- time mat, allowing you to spread out and play wherever you go.